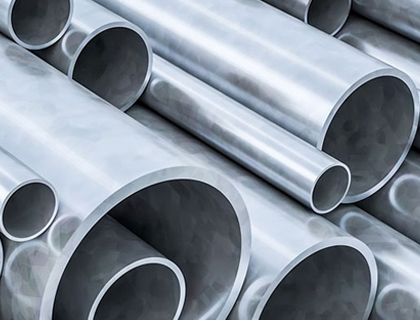 We at Multinox INC are one of leading manufacturers, supplier, and exporters of Nickel Alloy Pipes & Tubes (ASTM B161 / B725, ASME SB161 / SB725). 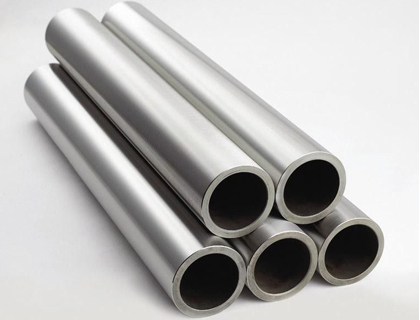 Nickel Alloys Pipes are the most successful modern alloys and are in commonly used for their high resistance to corrosion, warping, heat, and pressure. We offer Nickel Alloy Seamless Pipes & Tubes in various technical specifications, grade, and sizes as required by clients. We offer Nickel Alloy 201 Welded Pipes & Tubes, ASTM B161 Nickel 201 Seamless Pipe and Tubes, ASTM B163 Nickel 201, ASTM B725 Nickel 201 Seamless, ASTM B730 Nickel 201 Seamless/ Welded Pipes and Tubes. Nickel Alloy 201 Welded Pipes & Tubes (UNS N02201) is impervious to corrosion by impartial and antacid salt methods. Our Nickel Alloy Round Pipes & Tubes can exceptionally work at both high temperature and low-temperature ranges. Hence, they are deploy in special mechanical machinery. Nickel and High Nickel Alloy Square Pipes & Tubes are used relatively everywhere, from motors and reactors to the chemical refinery, oil refinery, generators, and even in everyday products such as doorknobs, eyeglasses, and musical instruments. Please contact us today or Email us your specific requirements on Nickel Alloy Piping & Tubing needs! 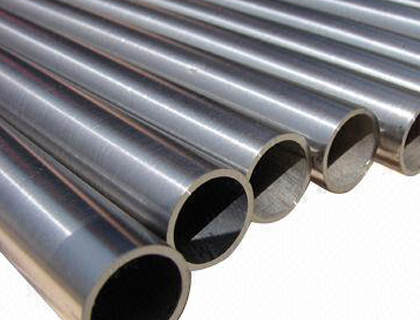 Multinox INC offers Nickel Alloy Pipes & Tubes at one of the most competitive prices in India. Request the latest Nickel Alloy Pipes & Tubes Pricelist using the contact form here.